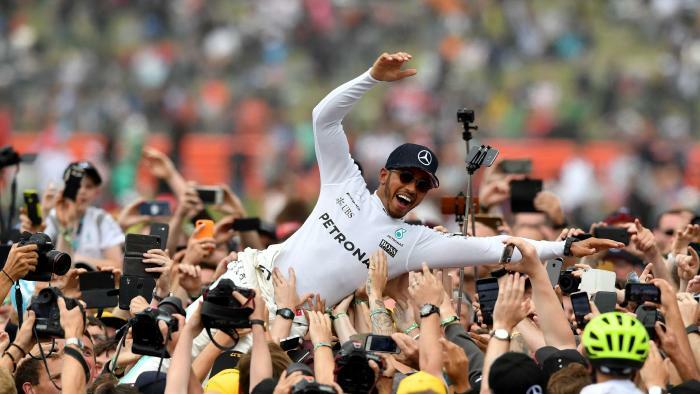 drivingandlife: BRITISH GP - HAMILTON WINS HIS FOURTH IN A ROW; RICCIARDO'S AMAZING FINISH! 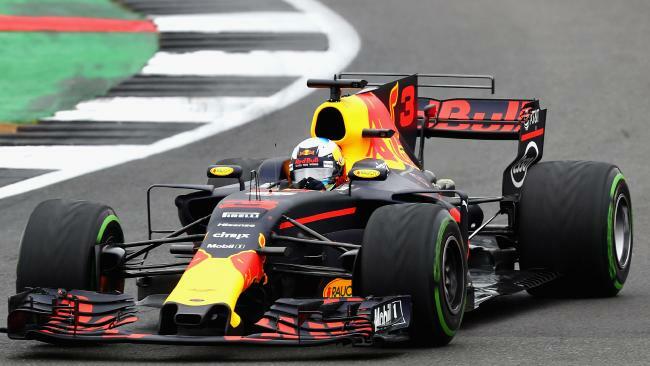 BRITISH GP - HAMILTON WINS HIS FOURTH IN A ROW; RICCIARDO'S AMAZING FINISH! 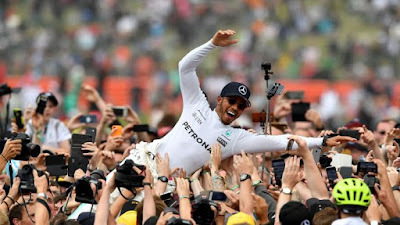 A popular Lewis Hamilton won his fifth British GP in front of Silverstone's adoring fans, but probably the race of the day went to Danny Ricciardo, who had an incredible drive from 19th on the grid to a dominant 5th place. Lewis is great, but Danny is an F1 world champion in the wings.